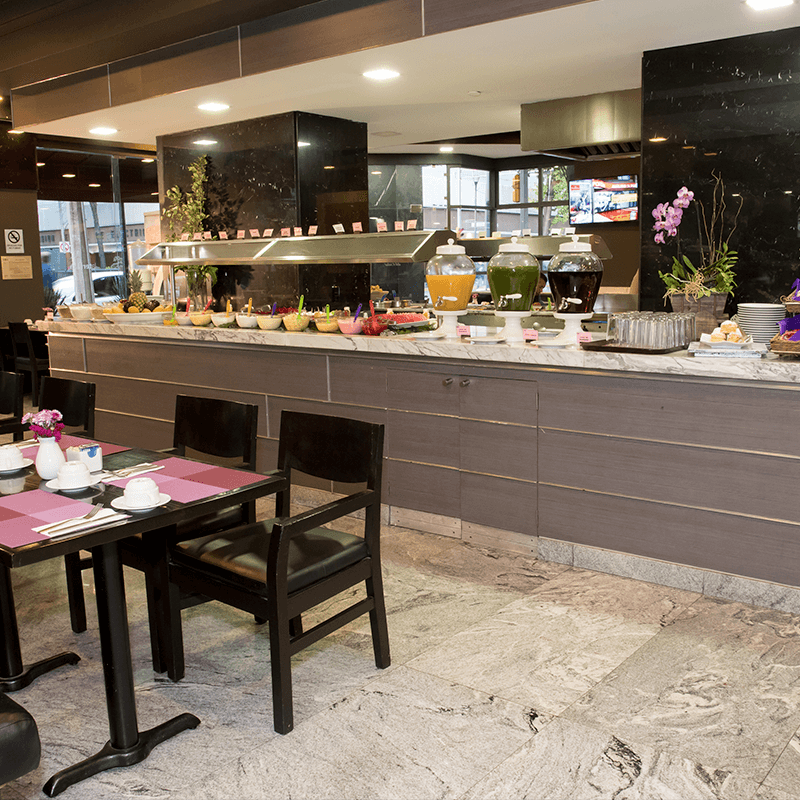 Laila Hotel CDMX offers stellar services and facilities; ideal for leisure and business travelers alike. 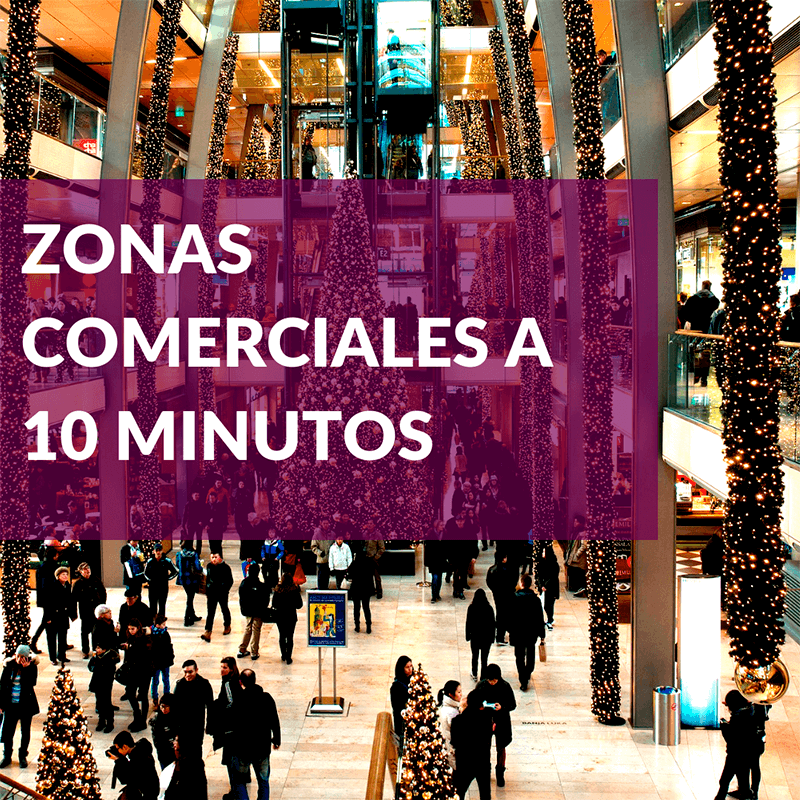 We are surrounded by the best commercial, financial and cultural areas in Mexico City. We have a magnificent variety of luxury, full service, executive rooms on offer. Choose the ideal accommodation for you. 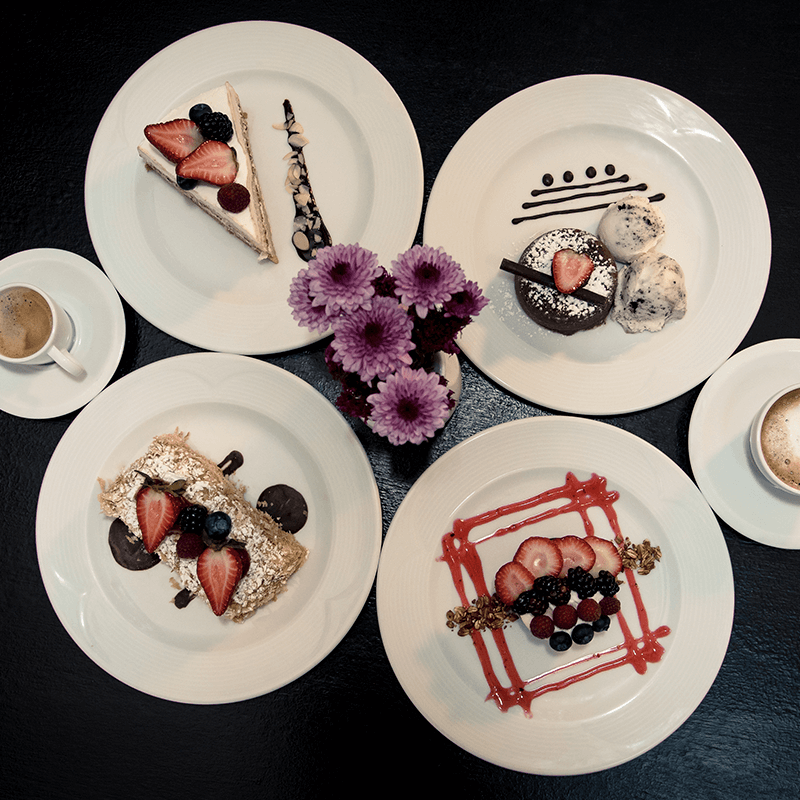 Visit our restaurant and enjoy exquisite international dishes; or spend a night in our bar and enjoy our delightful cocktails. 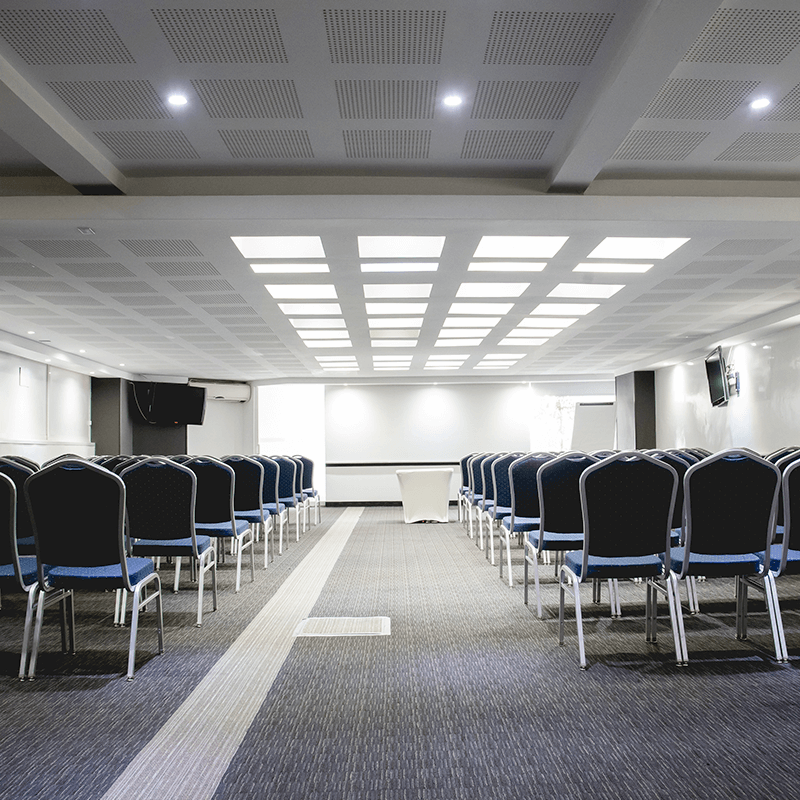 We are equipped with the ideal facilities and services to make any meeting, congress, or business convention as efficient as it is enjoyable. Great Location, very convenient, excellent sized rooms! The hotel is perfectly located, with spacious rooms and great service. I really enjoyed my stay in Mexico City, the hotel played a big part of the experience. It is walking distance from the best parts of town. Great property, very friendly and professional staff at the hotel and restaurant. Location was prime, able to walk to several locations and reasonable Uber prices. We visited around 16 places in 9 days. Surrounded by restaurants, pharmacies, markets, everything was walking distance and very convenient. Highly recommend. Congratulations to the management and staff for an excellent job. 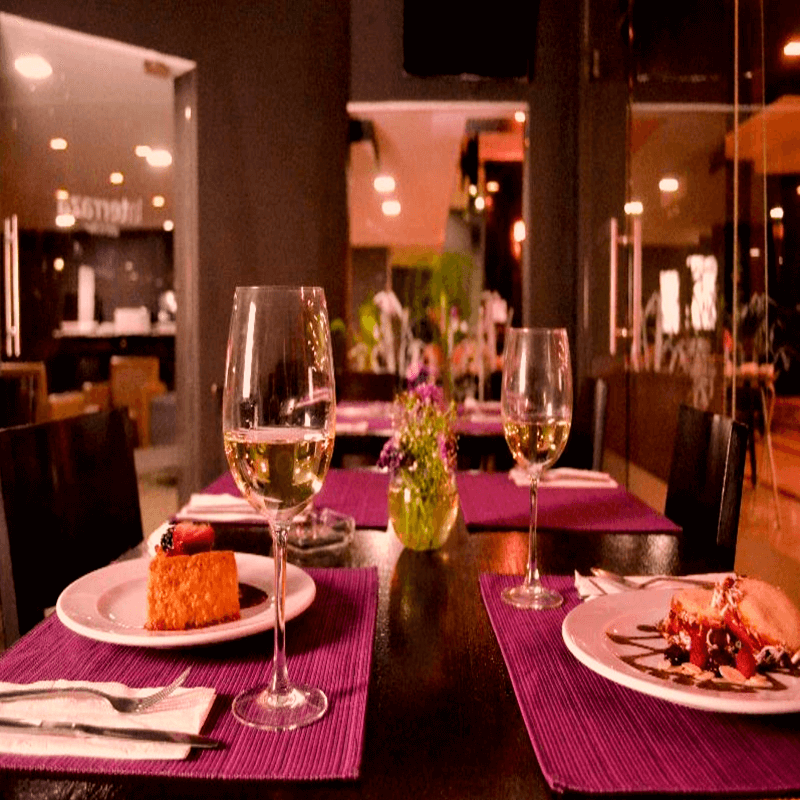 The service is the best, the location couldn't be better and the rooms are really nice.! We stayed in a king bed suite and the mattress was so good. The bathroom is really nice with great finishes. Highly recommend this hotel for anyone stopping by in mexico city.! Stayed 9 nights, great location, 15 minute walk to Chapultepec Park. Airport shuttle picked us up at the Airport. Delicious Breakfast Buffet! Nice Restaurants in the neighborhood, 45 minute walk to the Zocolo downtown area. All the hotel staff are very helpful. Comfortable romos. This is a nice, small, hotel. My room was small, but I was out all day and only needed it to sleep in, so it was fine by me. The breakfast was standard fruit, omelets, bacon, etc... but good. The front desk staff spoke decent English, the rest of the staff spoke very little English, but I speak enough Spanish that it wasn't a problem. The location is one block off of Paseo de Reforma, within walking distance of Chaputepec and several other tourist sites, you will need a taxi/uber to get to Zocalo. Overall I would recommend Laila. Joel who works at the Front Door/Conceirge was especially helpful. Nice, modern hotel in a great location at a great price. We had a last minute change in plans and had to scramble for new lodging. We booked a room at the LaiLa on a whim and it turned out to be fantastic. I would actively look to stay here again. The staff was very friendly, there were plenty of bars, restaurants, and sights around, and it was easy to get around town. I would expect to pay a lot more for a hotel like this. The hotel was amazing, it was super close to everything and you could just walk anywhere instead of getting into the horrible traffic. The staff were always greeting us no matter what time of the day I would walk into the lobby which made us feel welcome. Whatever your reason for visiting Mexico City, the location of this hotel is PRIME. 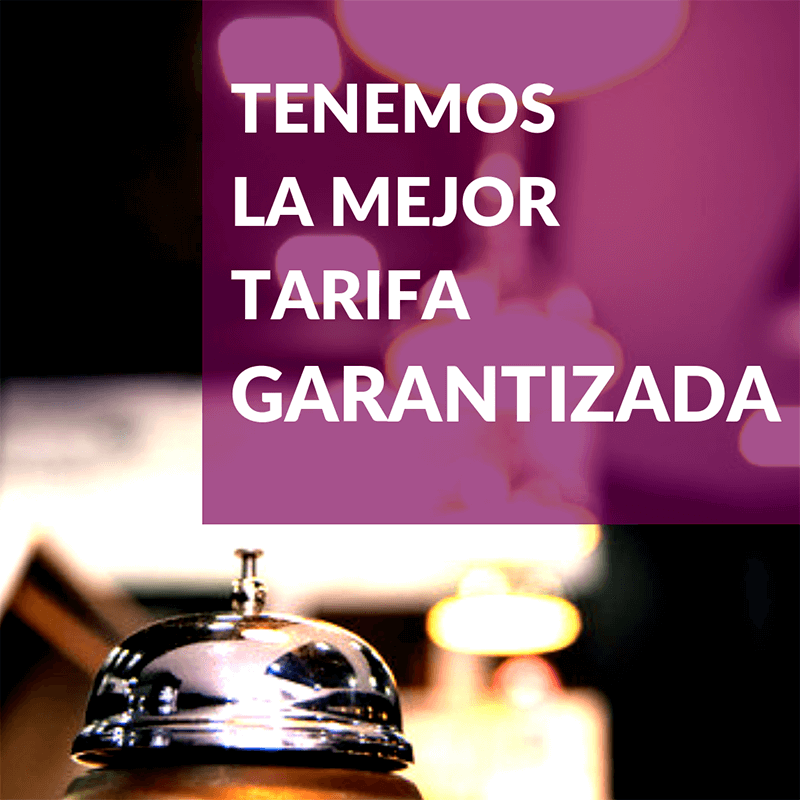 its next to great restaurants, easy access in and out, great place to walk around, specially through REFORMA and close to many tourist spots (Historic Center, La Roma and others). Cabs or Uber are ALWAYS 1-2 minutes away, which was important for us, plus they're not expensive. The Staff was extremely friendly and helpful at all times, room service was prompt and well served, quality of food was fantastic and it has a rooftop gym with a view and enough equipment. The bedrooms are more than comfortable, great size of bed (huge and comfy) with all the amenities you need in a room. A great BANG for your BUCK, I would definitely recommend LAILA HOTEL. The place was super nice and a fantastic location in the middle of the city. I don't speak hardly any Spanish but any interaction I had with staff, we tried meeting each other halfway language-wise and it certainly helped make my experience more comfortable (although I also used it as an opportunity to practice Spanish). The staff was super friendly, helpful, and professional overall. They also held our bags after we checked out so we could go do some last minute sightseeing before leaving. My friends and I are already talking about going back to Mexico City to see the places we didn't get a chance to this time around, so if that ever happens I would absolutely consider staying here again. I recently stayed at Laila on my first visit to Mexico City and I was extremely impressed with the hotel. 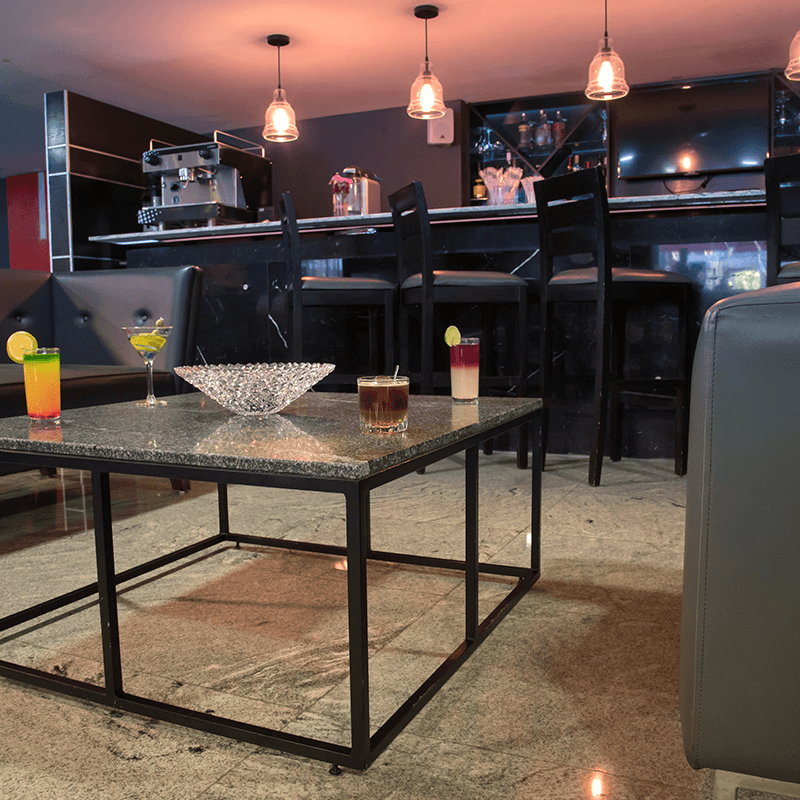 Whether visiting for business or pleasure, the location of the property is unbeatable as it is mere steps away from la Reforma and surrounded by top tier coffee shops, restaurants and bars. Additionally, Laila has great access (and is walking distance) to many of the other wonderful areas of the city, including Polanco, Roma, Condesa and the historic City Center. The staff at Laila were first class and were both knowledgeable regarding the city and helpful regarding anything I needed during my stay. The service at the hotel was great and the staff were very happy to store my bags upon checkout so that I could further explore the city. Breakfast in the morning was complimentary and produced at a very high standard - this was the perfect way to start the day. A meticulously operated and clean hotel, I would recommend this to any traveler to Mexico City for any type of trip! Staff was wonderful, very attentive. Great location. Walking distance from many restaurants and bars. Safe area. Food was good. This is now my to go hotel to Mexico City. Thank you for the great experience. Perfect hotel for any trip to Mexico City. Perfect location, value and comfort. Great value and superb location. 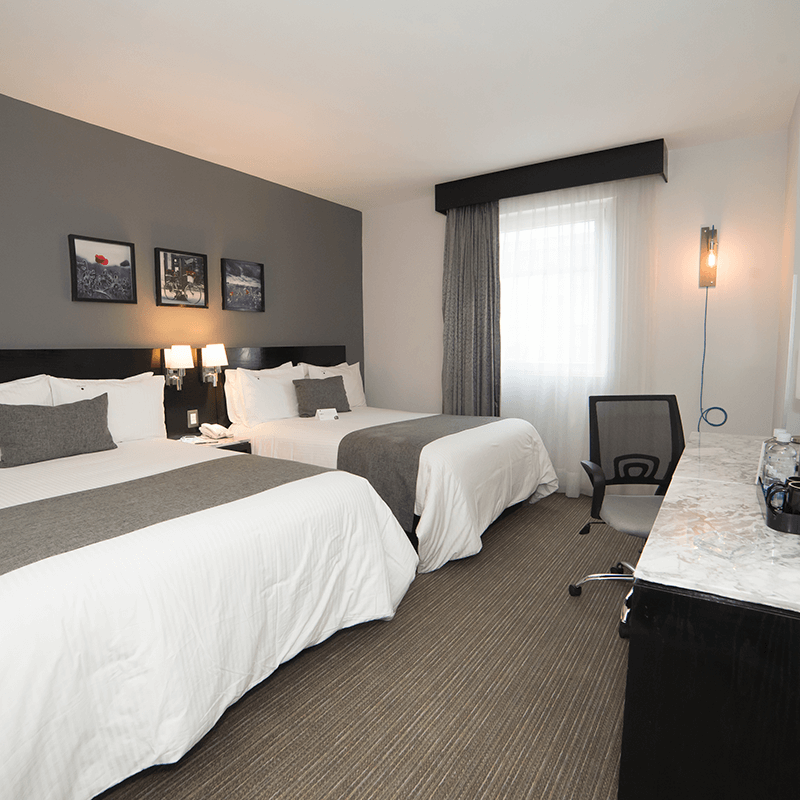 Clean and comfortable with great Wifi and staff service. I'll be coming back. A wonderful modern building. Location great and personnel very nice and professional. It has a nice location, near Paseo de la Reforma where you can check many landmarks, the rooms are really comfy and they have really nice staff. Angel de la Independencia, Diana Cazadora, are some landmarks that are near, you can just walk through Paseo de la Reforma. Fantastic Hotel for Great Price. I'm quite impressed by this hotel. I'd rate more than 5 stars if I could. When I first saw how inexpensive it was, I expected something mediocre... 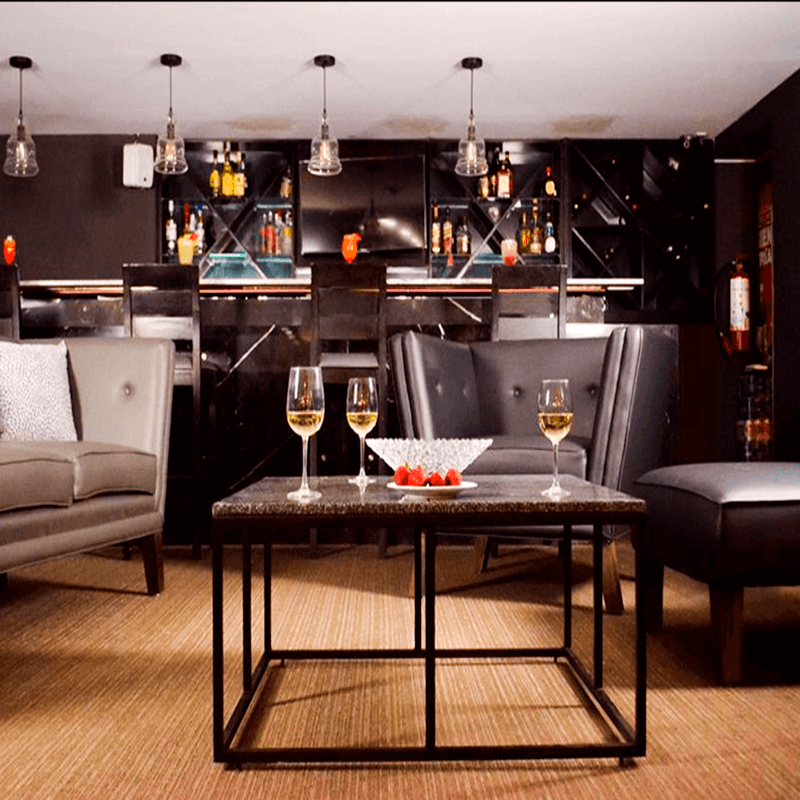 I was pleasantly surprised to see very comfortable and clean rooms, excellent service, good food and an extraordinary overall experience--especially when considering the low cost per night. The phenomenal location only steps away from Mexico City's most beautiful monuments, was the cherry on top of this wonderful surprise. Planning to visit Mexico City? You will not find a better room, and definitely not at this price. A great stay at this hotel. A great stay at this hotel. The location is great and it provides good facilities. Great stay and I would definitely go back. The staff is friendly and helpful. The location is great! It’s very close to the angel on reforma and a short drive to the centro histórico depending on traffic. Excellent hotel excellent location excellent people. Full of Heart, in the Heart of CDMX! Really lovely staff, fantastic location especially to see all of Chapultapec - and you will need more than a few days in the park alone! Special mention to Fernando Hernandez who helped me get a ticket to the azteca stadium to watch the semi final! Whatever you ask for they can help! Staff was very helpful. Location was in a very nice area of Mexico City. Charming hotel in a perfect location. Beautiful house in a perfect location. The hotel is charming and clean. Great value for money. Good service to money ratio. The concierge, cleaning and reception staff are super nice. The room was nice and tidy. Excellent location. Close to restarurants and downtown. Fantastic value and a very friendly staff. Fantastic value and a very friendly staff. Location is great, lots of cool neighborhoods within a mile or two. Restaurants and coffee shops abound within a few blocks. The hotel is an excellent hotel.  Staff are helpful and very cordial and knowledgeable. Food and services is good rooms are great, ambiance is good. Very nice location. Very clean and secure, walking distance to food and landmarks. Very short car ride from landmarks that were far away. Simply took an uber and paid very little to get there. And the staff assisted in obtaining any information we requested. The housekeeper was amazing, loved her! Modern hotel at a great location. Great staff. The rooms we're pretty enough, the building from the inside is very modern. There was a starbucks at walking distance and the staff was very helpful and polite. Nice hotel, very friendly and helpful staff and a superb location. taff were lovely, especially concierge who organised a trip for us. Location was also excellent. The staff were super friendly and nice - infact Snr Fernando Hernandez Dominguez personally looked after me, making sure I got a ticket to Americas vs Santos at the Azteca Stadium! Muchas gracias amigo! 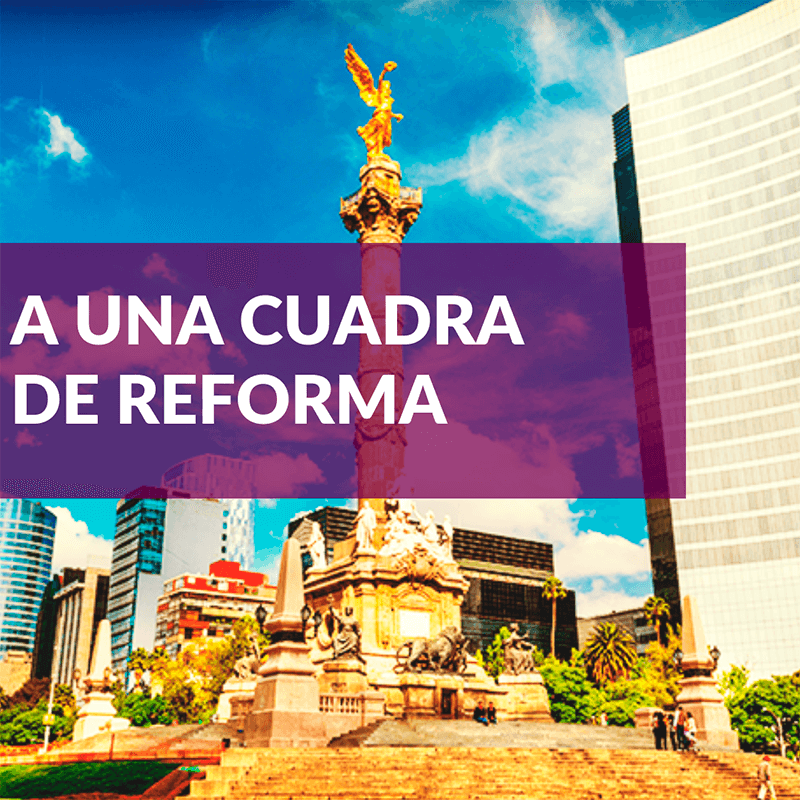 The location is also incredible - you are on the reforma (you know, the road with that famous golden lady), and right next to the Chapultapec Park. Condesa is super cool and you can take a look at Roma. Friendly personnel, good location and fine breakfast. Overall was good. I would go back. Great location, close to Ave Paseo de Reforma, lots Restaurants, Coffee Shops, also easier to walk to Angel de la Independencia, Museo de Antropologia and the staff very friendly.